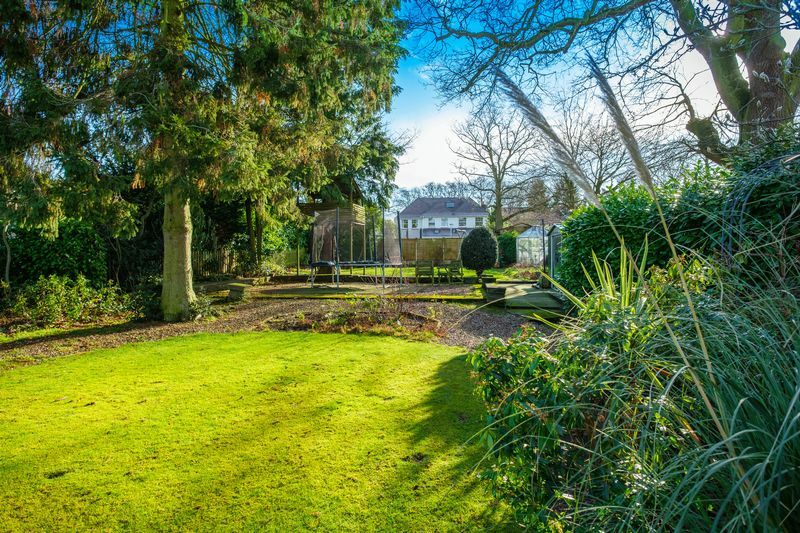 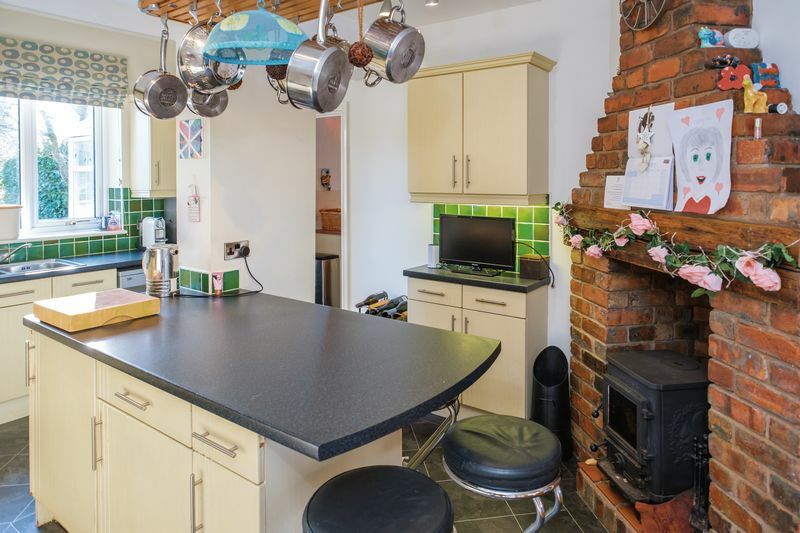 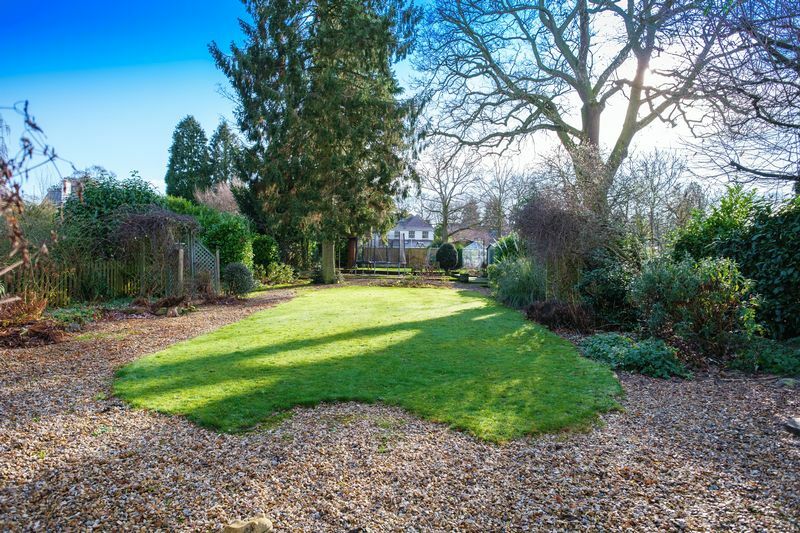 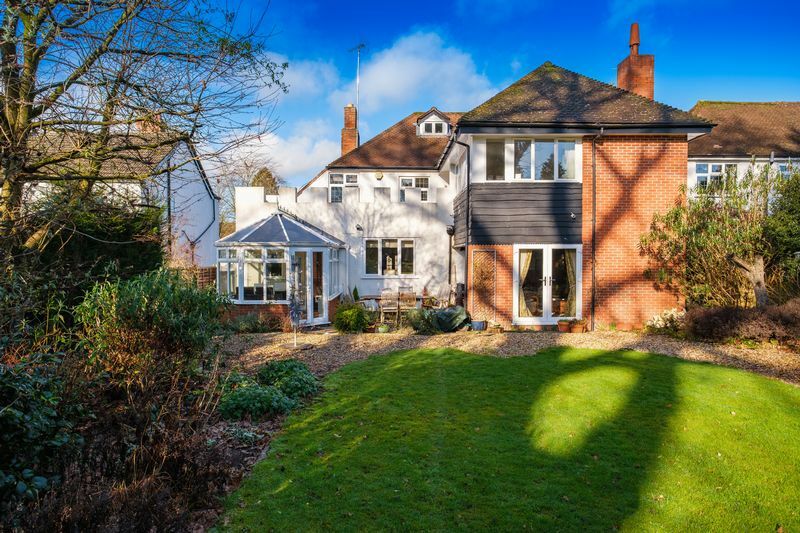 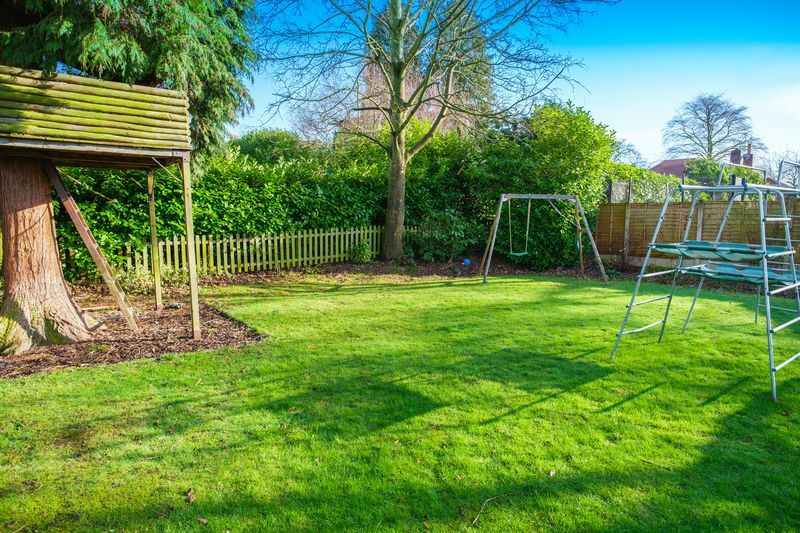 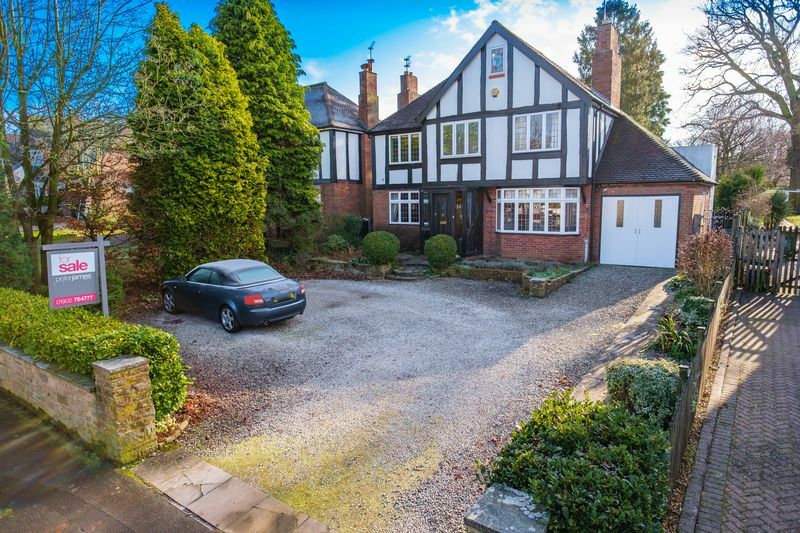 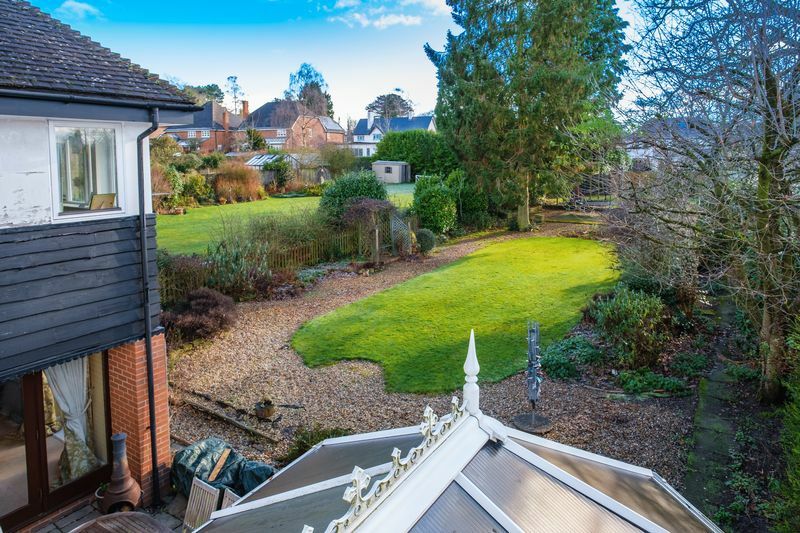 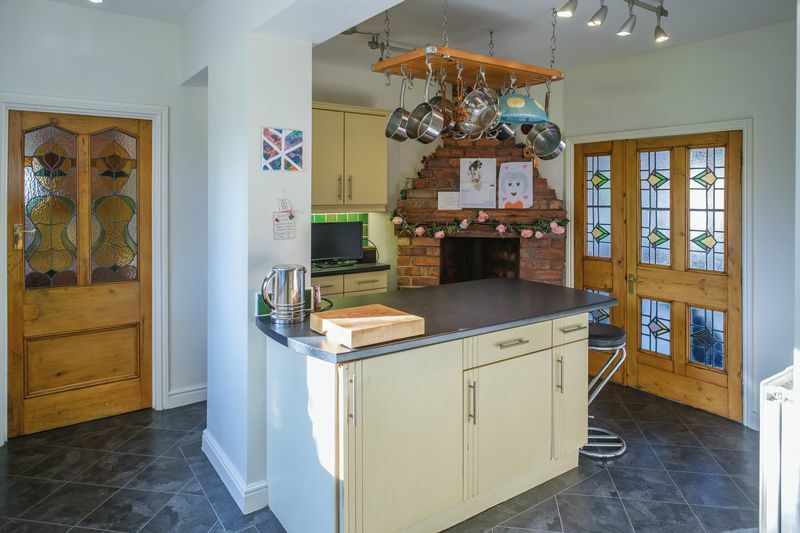 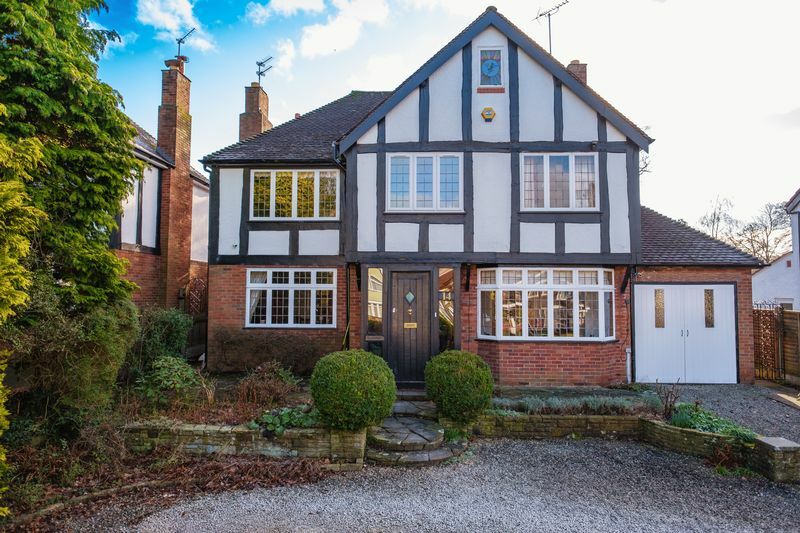 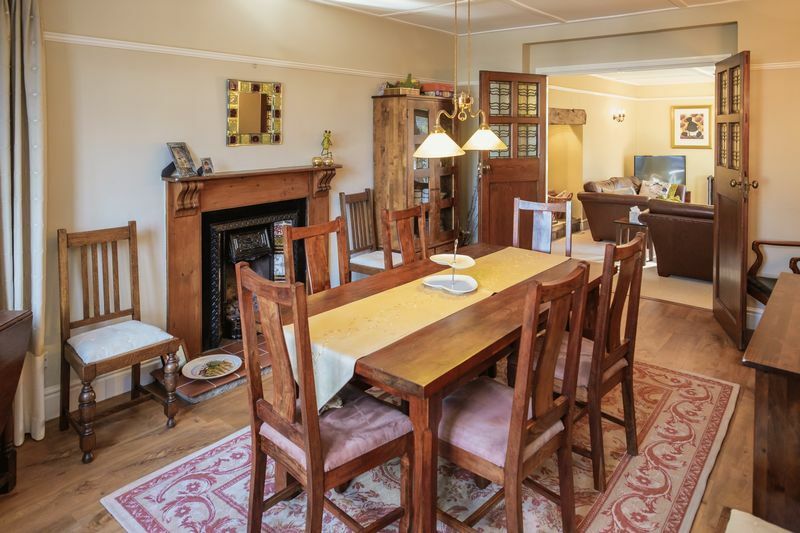 Located on a quiet, tree-lined avenue in one of the more desirable parts of Codsall, this gem of a property combines space and character to create a beautiful family home. 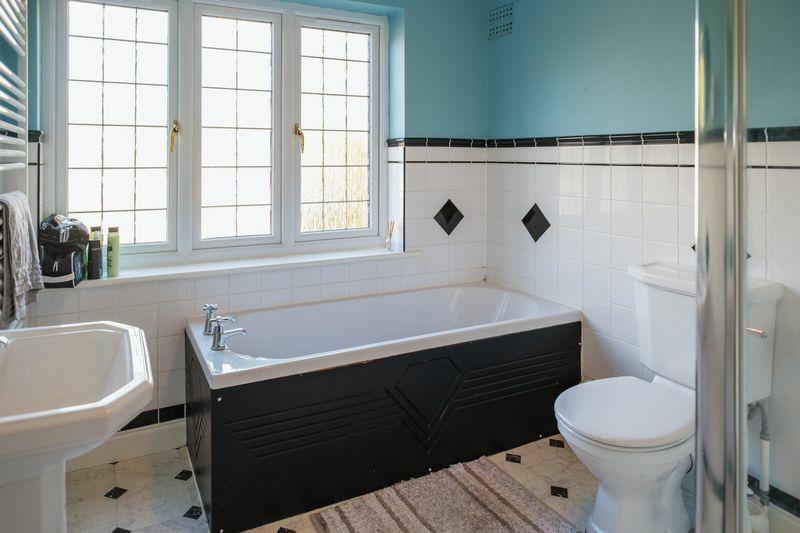 The internal accommodation is arranged over three storeys and boasts a wealth of original features, including numerous fireplaces and an abundance of coloured glazing. 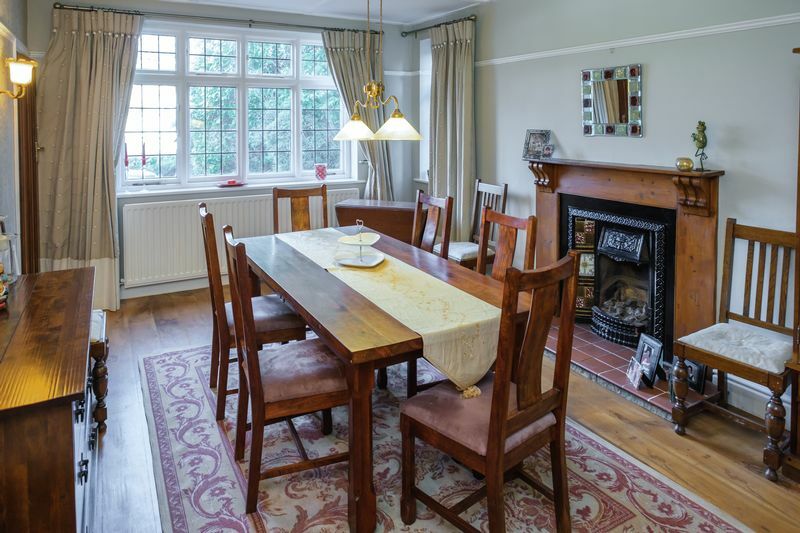 Dating from the early twentieth century, the property boasts exceptionally generous proportions throughout including four ground-floor reception spaces and a wonderful breakfast kitchen. 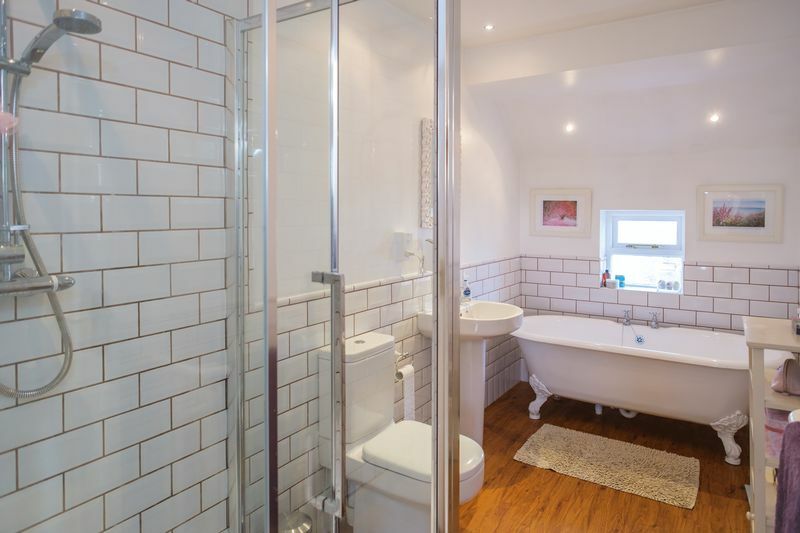 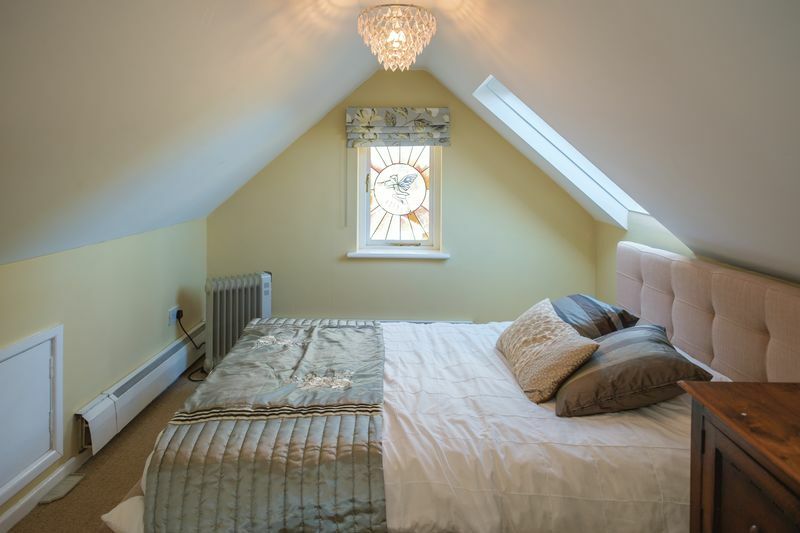 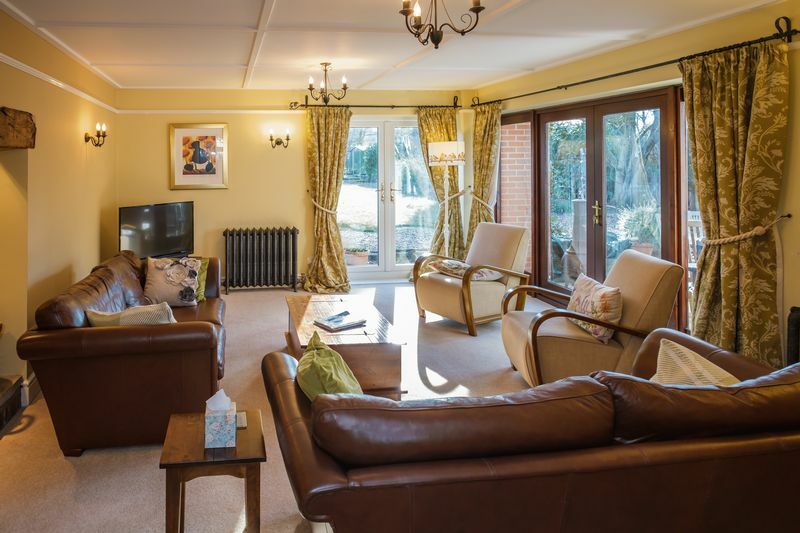 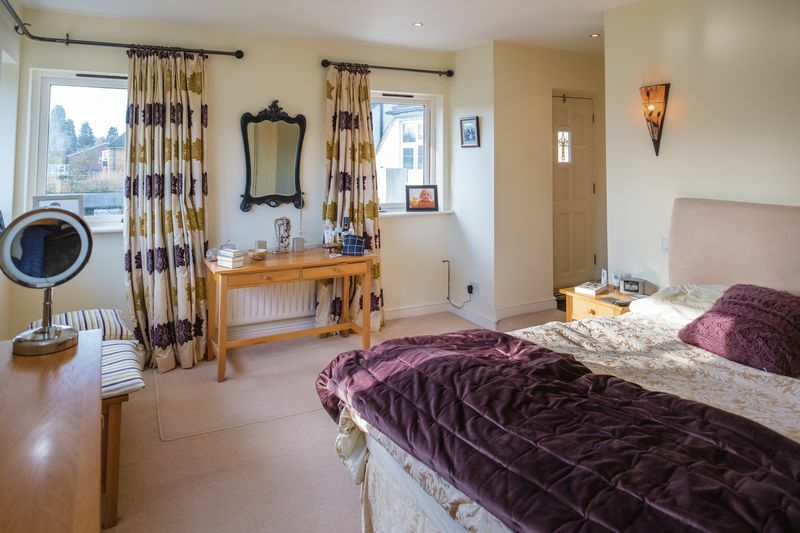 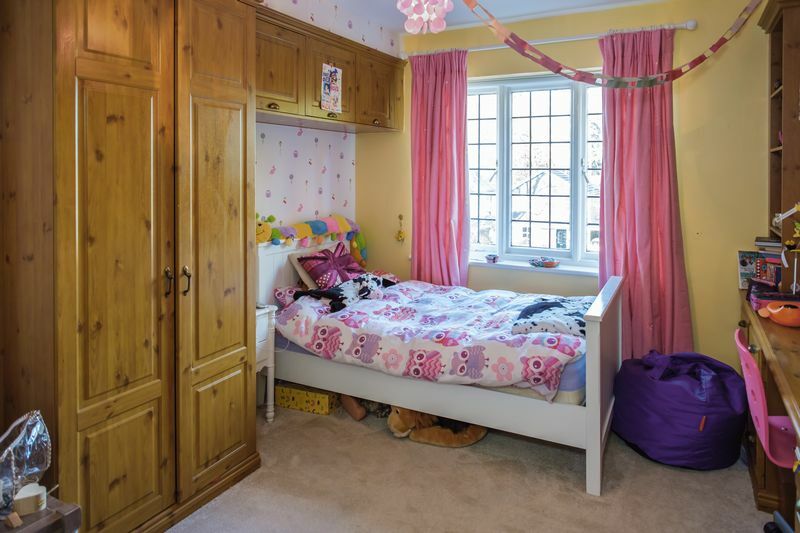 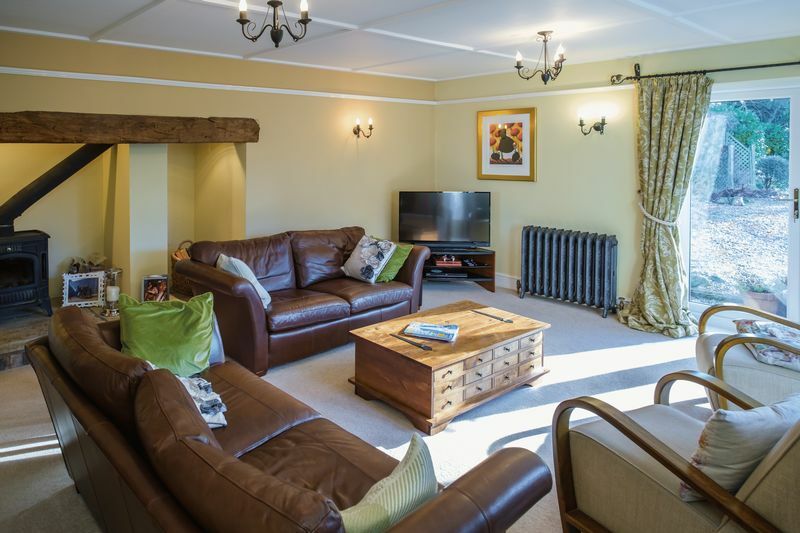 Four excellent double bedrooms, including the master en suite with balcony, are presented across the first floor and each boasts considerable character and individual charm. 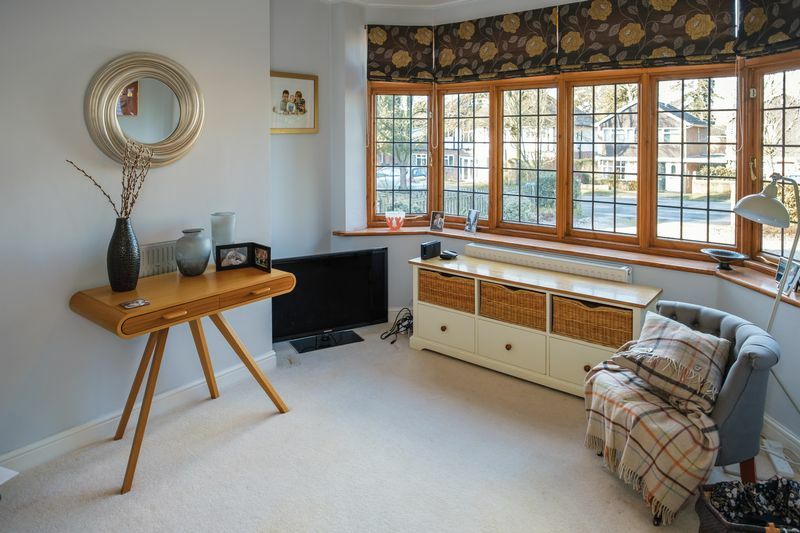 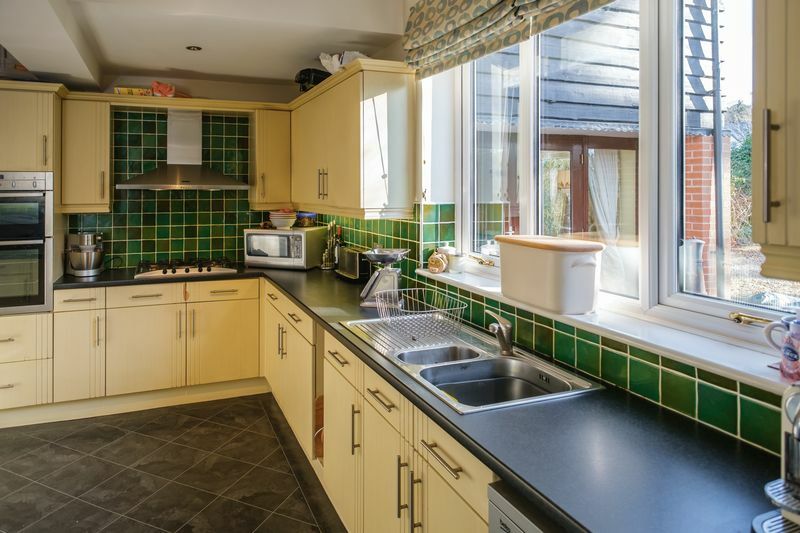 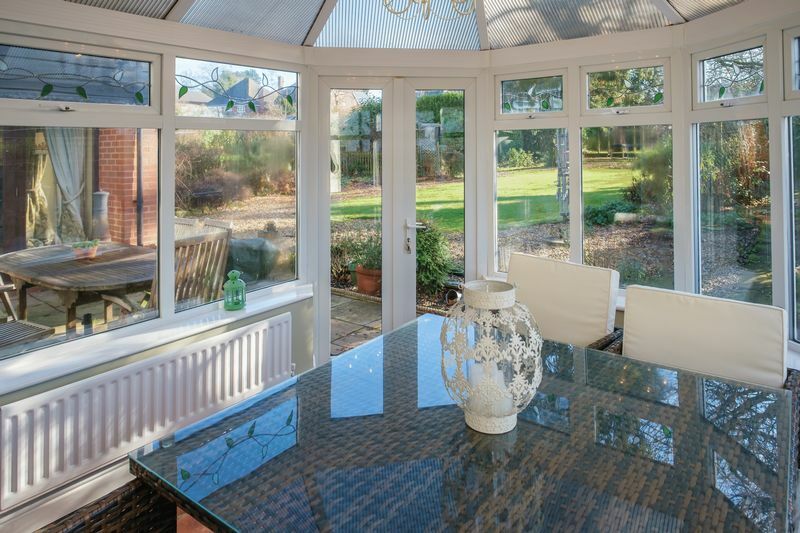 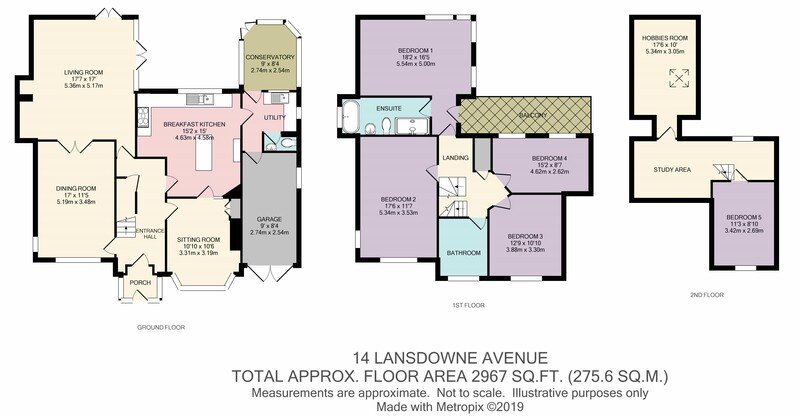 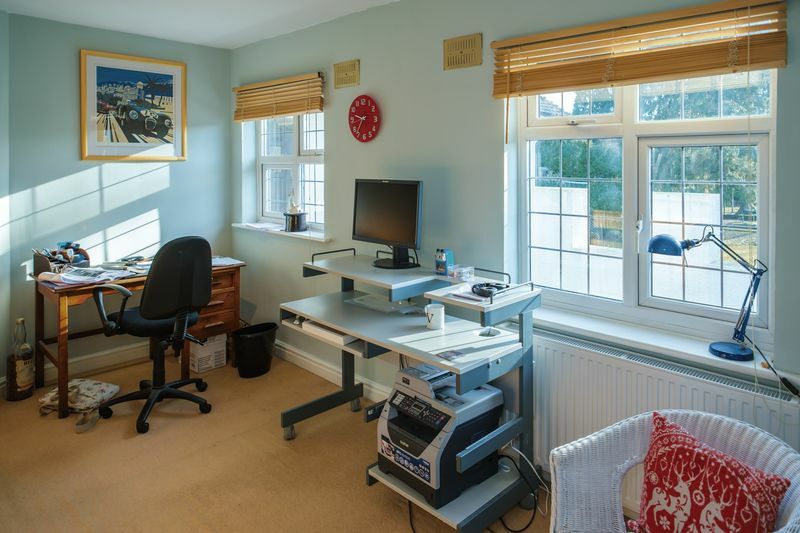 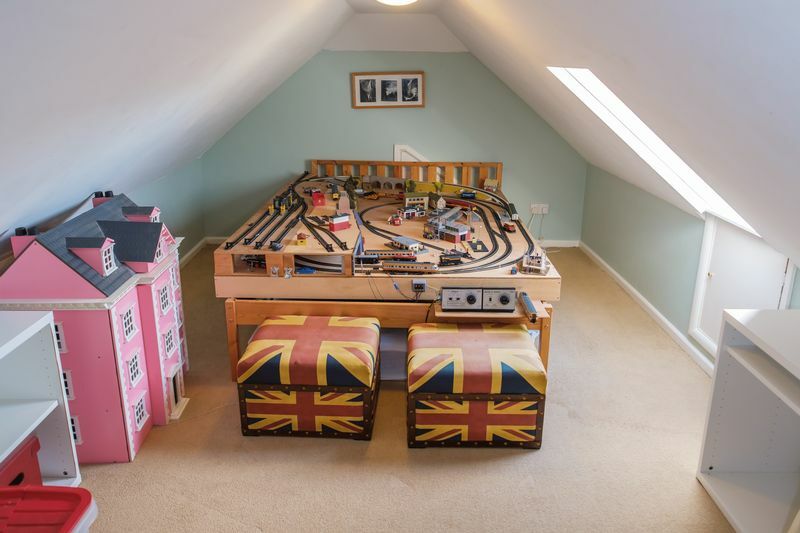 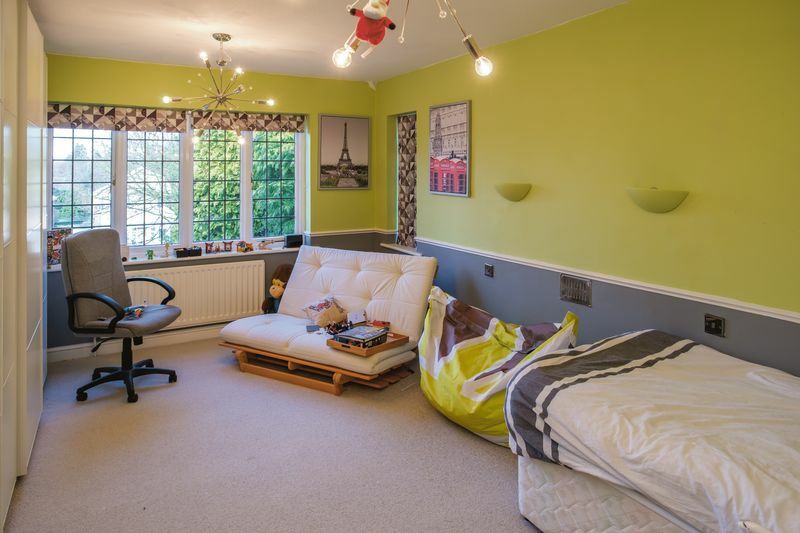 A further double bedroom, a hobby room, and a useful study area are offered on the top floor of the property, and this enviable home benefits from a single garage, driveway parking and extensive gardens to the rear.